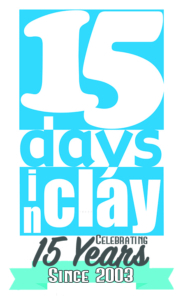 15 days in clay are always looking for volunteers . No experience is necessary as full training will be given. Please message Janna using the form on our contact page.